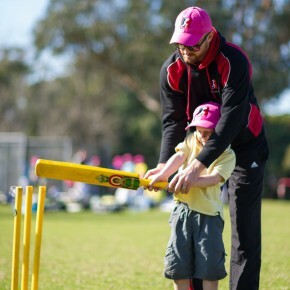 The unsung hero’s of a cricket team! 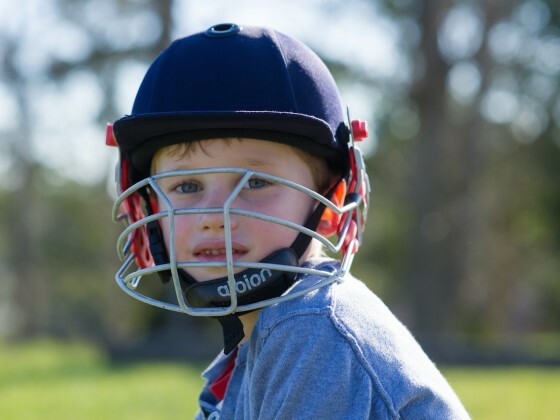 Usually put on when the quicks can’t take a wicket, spinners come on and bowl without argument and do their job. 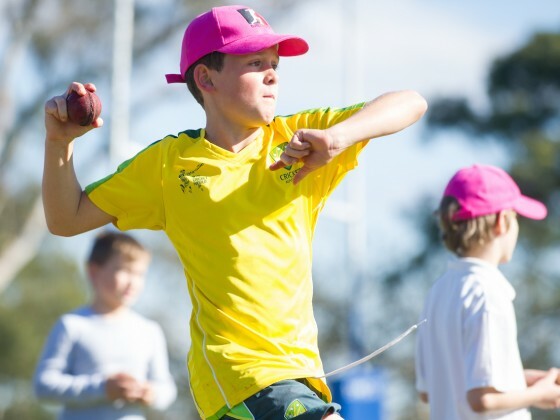 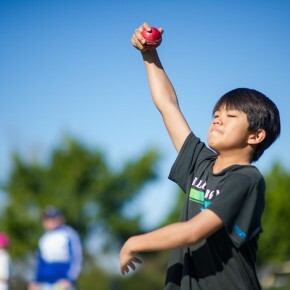 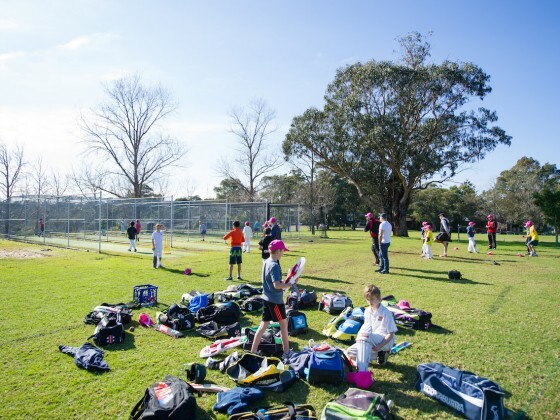 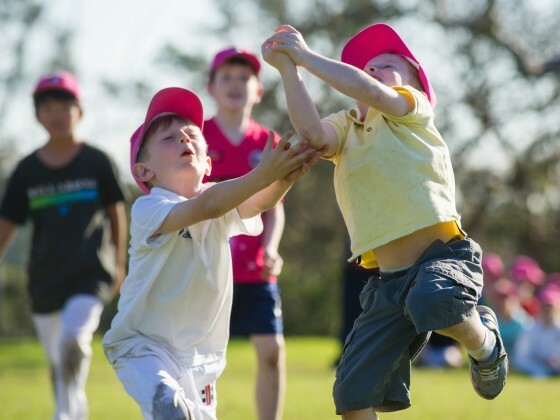 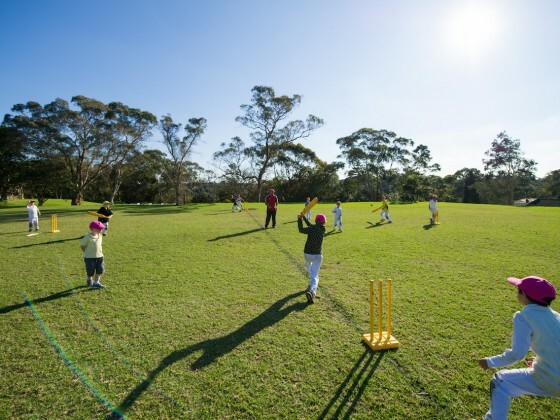 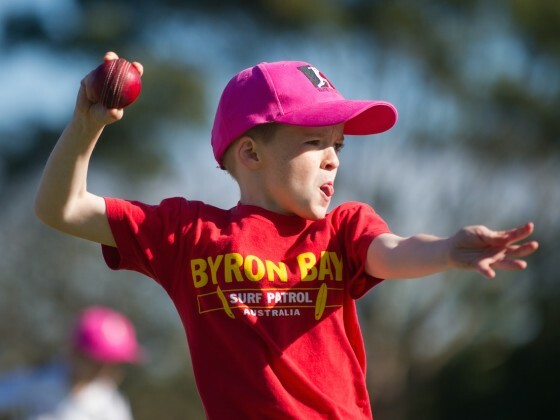 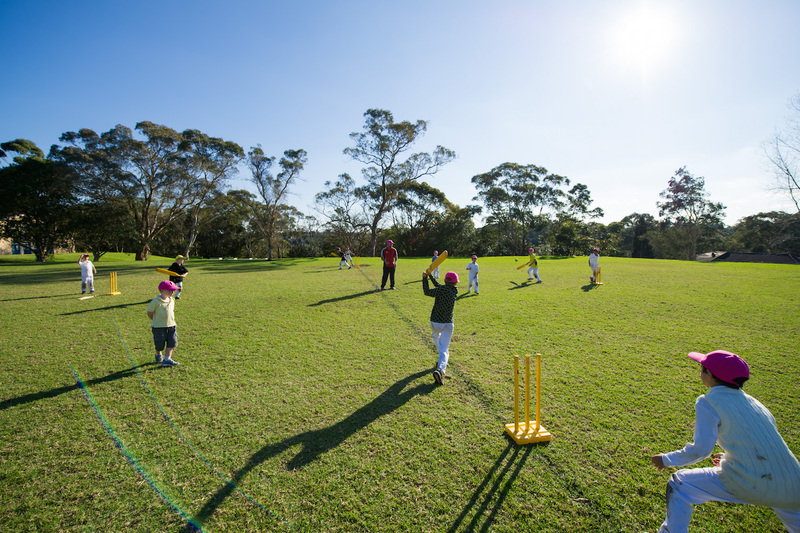 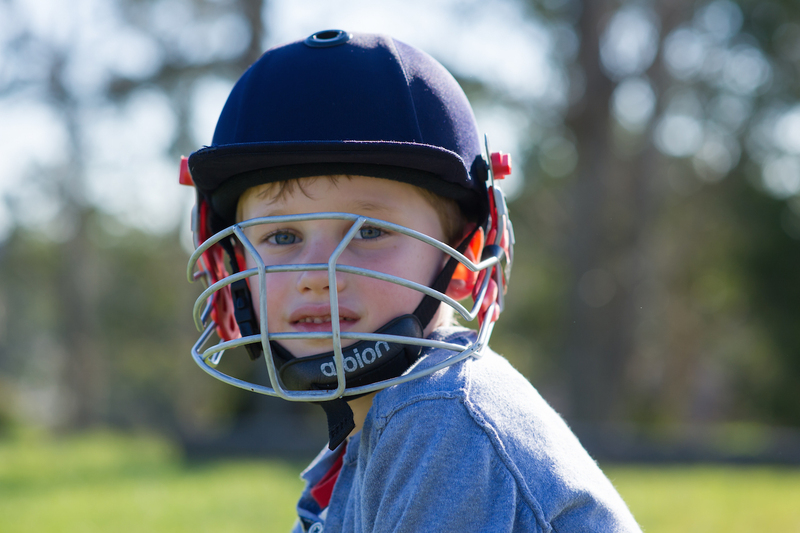 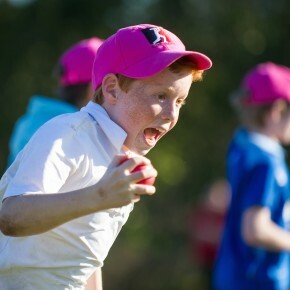 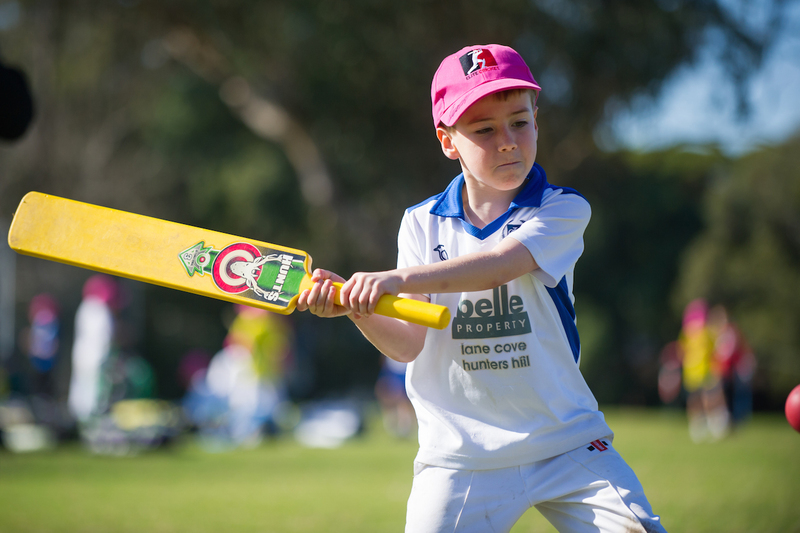 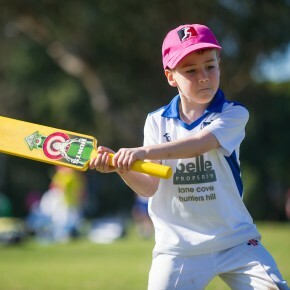 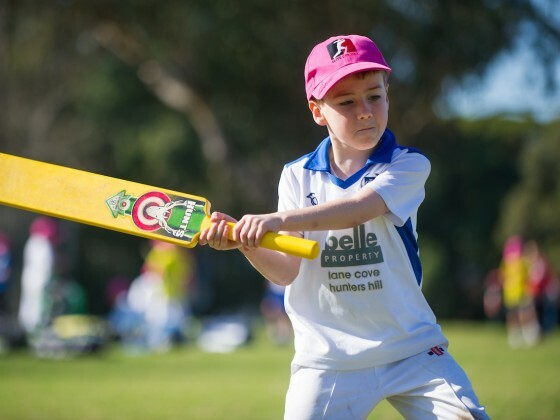 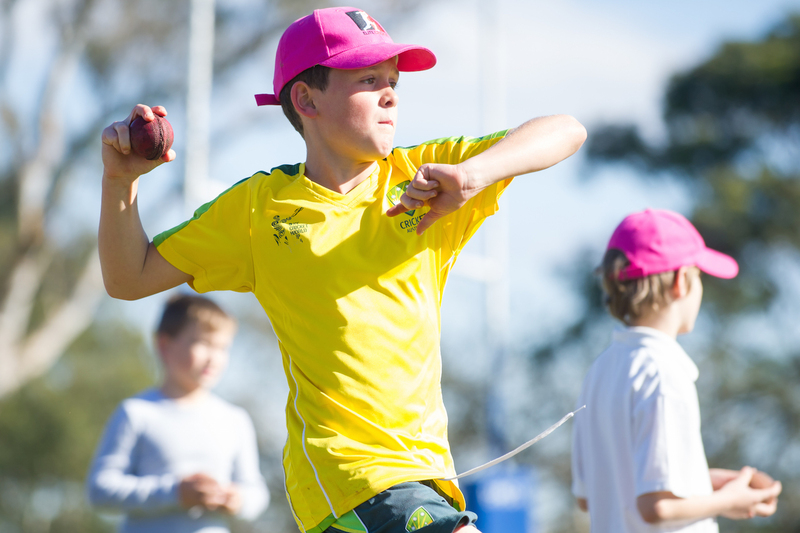 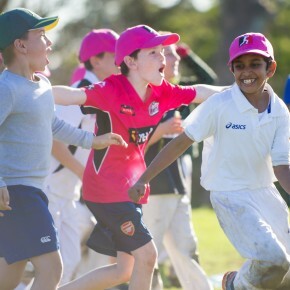 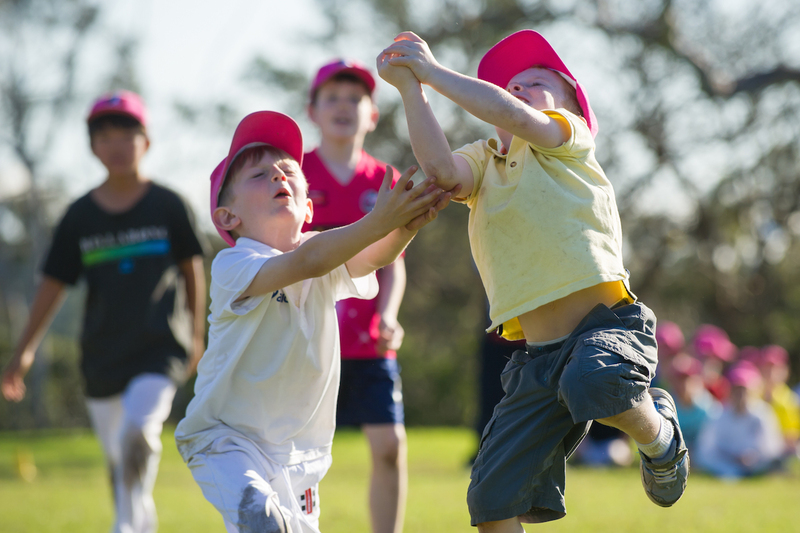 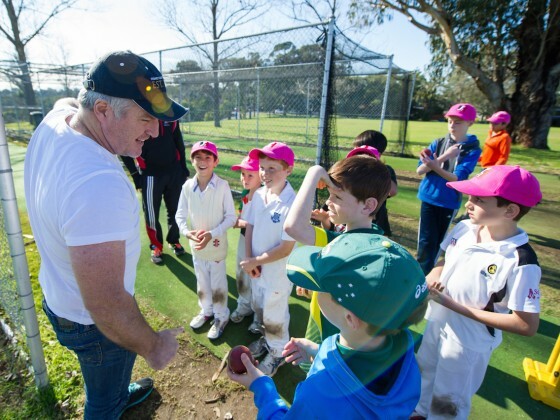 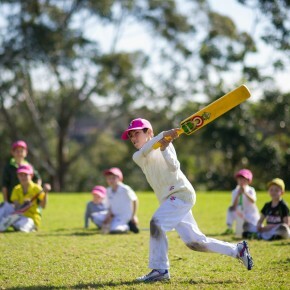 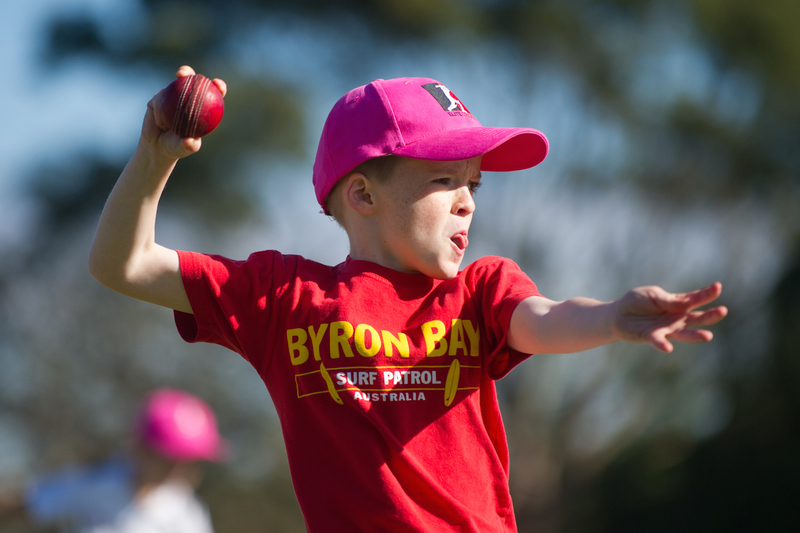 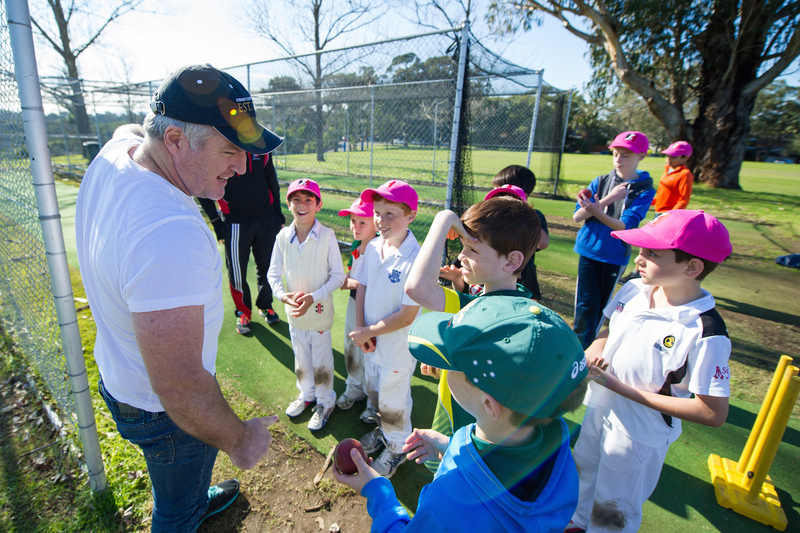 Designed and run by ex-Australian cricketer Jason Krejza, this program helps young spinners gain confidence and increase their knowledge about the great art of spin bowling. 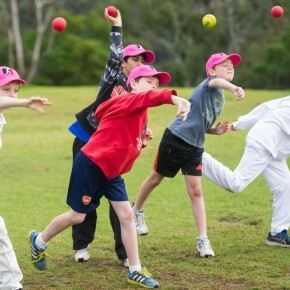 The players will gain more knowledge about spin bowling in 4 nights with Jason than they would have learnt in their careers to date. 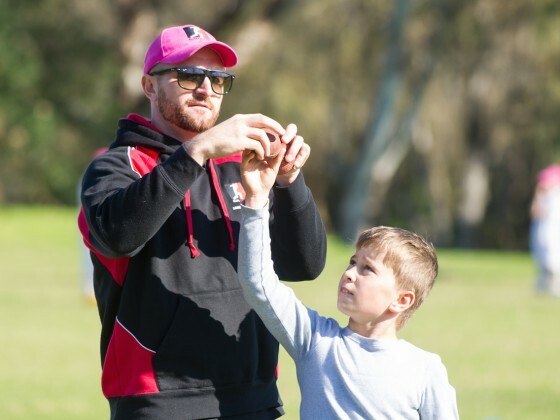 Jason has designed the spin program with the aim of challenging every player each night and to encourage the players to work together as a team. 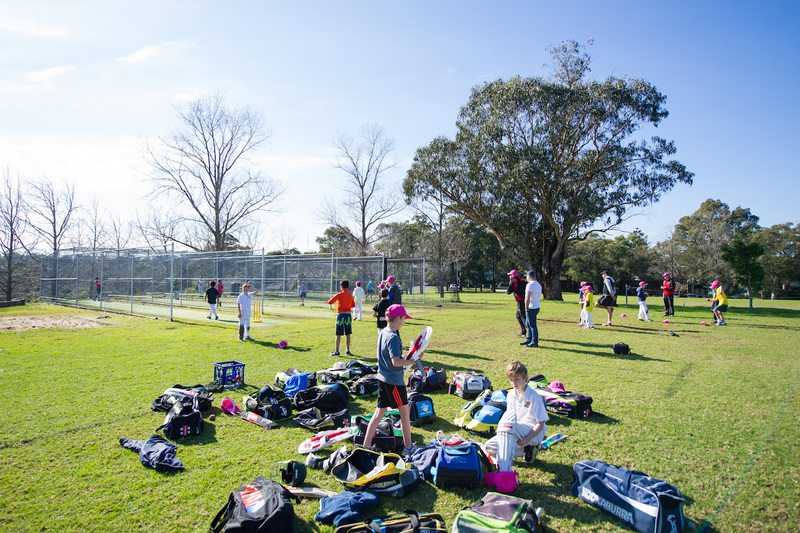 Bookings are limited to 15 players to ensure high quality coaching and interaction. 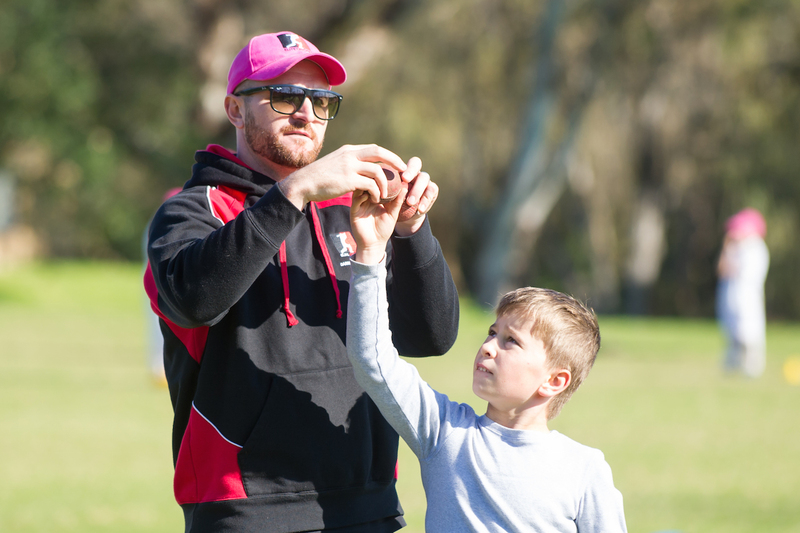 This program is not for beginners and it is preferable for the players to be at a Representative Club level or School equivalent. 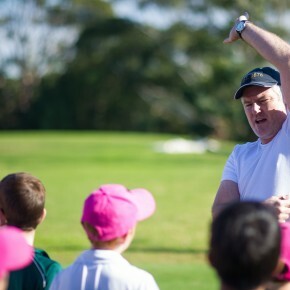 Strictly for kids aged 10 – 15 years. 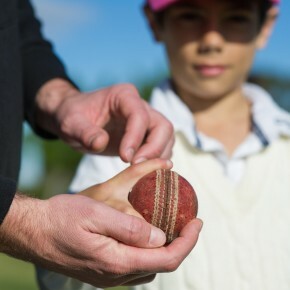 Promise we will send you good stuff!